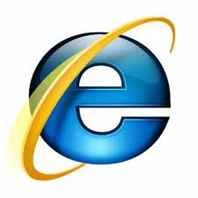 Microsoft released beta version of Internet Explorer 9 couple of days ago and you can download it from here. The installer provided on the official IE 9 website is an web based installer and it requires Internet connection for completing the installation. Does this offline installer “does not require” internet connection during installation? i know this may sound stupid considering its an offline installer but I have downloaded one from a website but still requires internet connection to install as the installer itself requires it to download needed updates. Did you try skipping the process of checking for new updates?